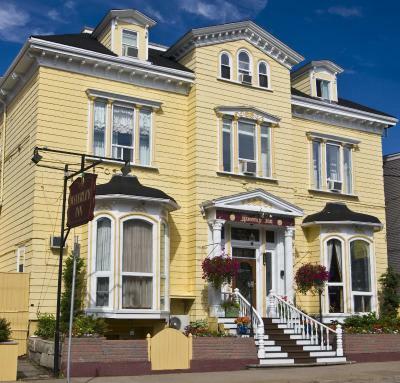 Lock in a great price for Halifax Waverley Inn – rated 9 by recent guests! The Inn is perfection! 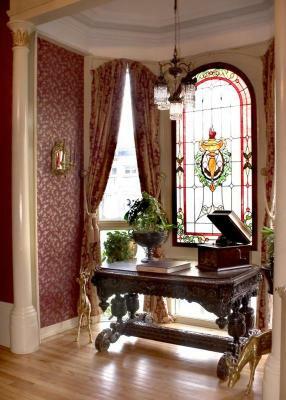 Beautifully maintained; elegant but cosy. 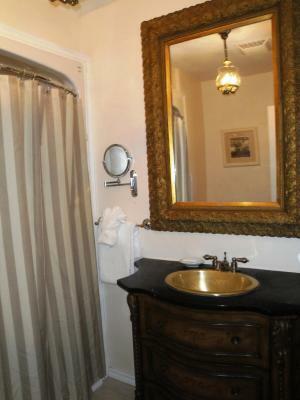 Walking distance to the harbour front. Always charming staff at the reception desk, day or night. Excellent location. Very comfortable bed. Really courteous staff. Lovely breakfast. 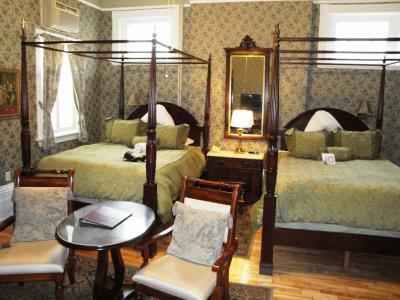 Beautiful place, room was very clean, staff was friendly and accommodating. 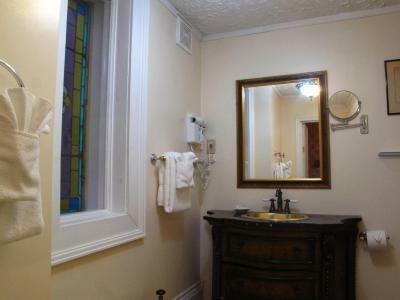 Good location, clean, vintage, beautiful, and good value for money. Boutique charm. Best value in Halifax. Downtown, free parking. 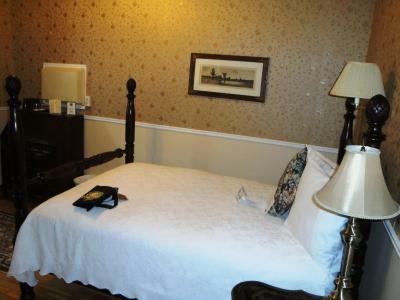 Halifax Waverley Inn This rating is a reflection of how the property compares to the industry standard when it comes to price, facilities and services available. It's based on a self-evaluation by the property. Use this rating to help choose your stay! 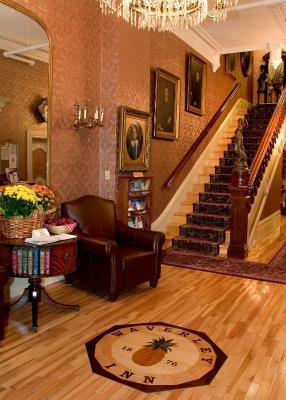 One of our top picks in Halifax.Halifax Waverley Inn is located in Halifax, Nova Scotia. 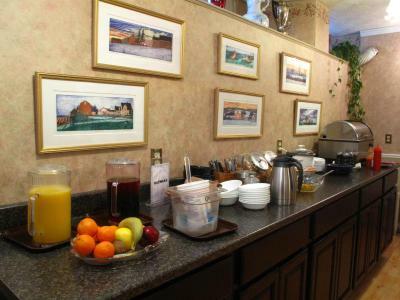 Guests can enjoy a daily buffet breakfast and free WiFi. 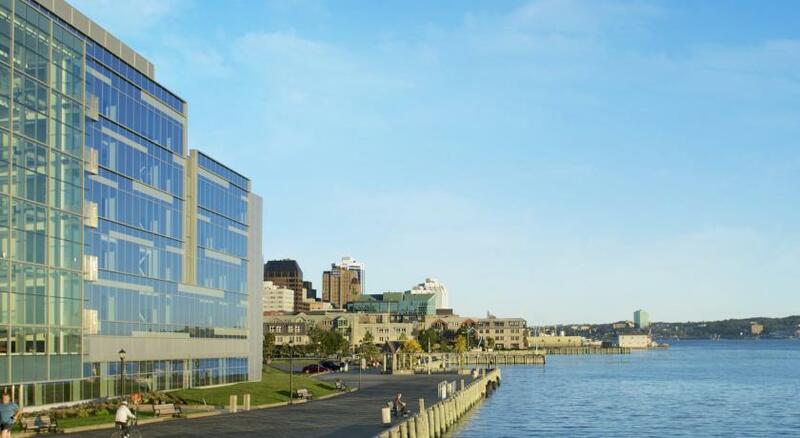 Halifax's historic waterfront is less than 5 minutes' walk away. 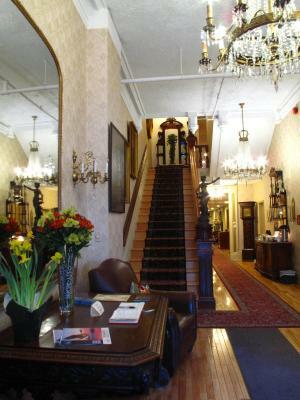 Halifax Waverley Inn offers free coffee and tea in the lobby. On-site parking is available at no extra cost. 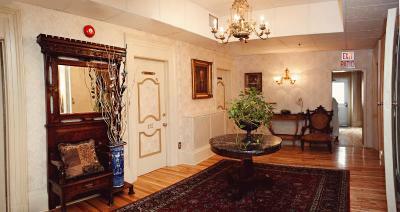 This property is 1 mi from Halifax Citadel National Historic Site and 2,950 feet from the Scotiabank Center. 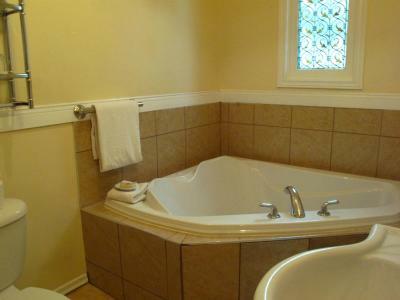 뀐 Located in the top-rated area in Halifax, this property has an excellent location score of 9.5! When would you like to stay at Halifax Waverley Inn? 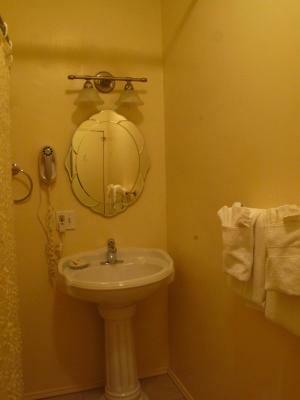 This modest sized room is on the second or third floor and accessible by stairs only. 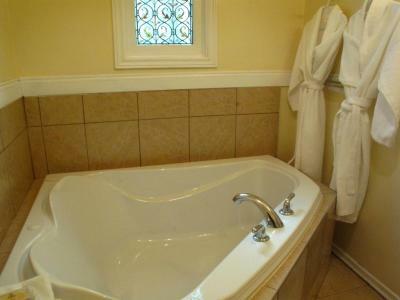 It features hardwood floors, a private bathroom with shower, cable TV and free Wi-Fi. On any one of 3 floors, with stair access only. 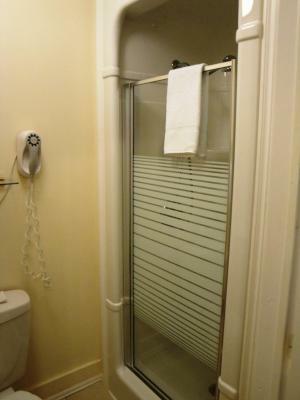 Features private bathroom with tub and shower, or shower only. 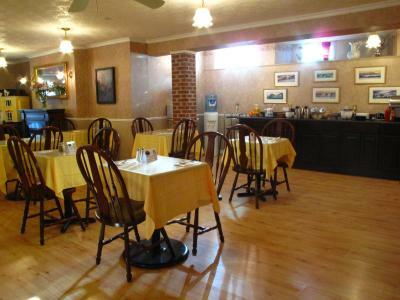 Hardwood floors, cable TV and free Wi-Fi included. 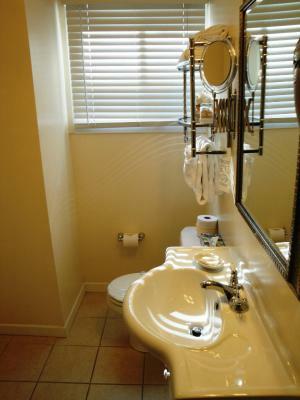 This spacious room is on the first or second floor, accessible by stairs only. 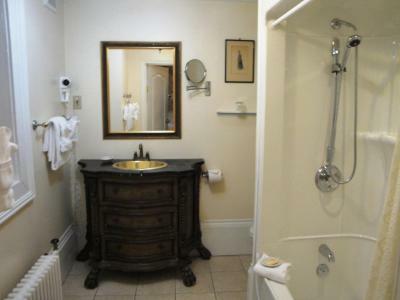 Features hardwood floors, minibar, full private bathroom, cable TV and free Wi-Fi. 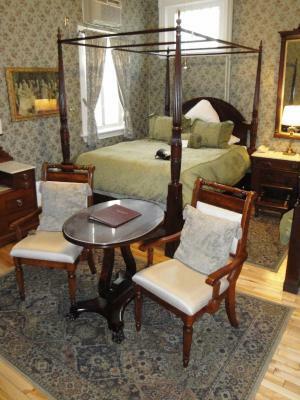 House Rules Halifax Waverley Inn takes special requests – add in the next step! A CAD150 damage deposit is required on arrival (around USD111.87). This deposit will be fully refunded at check-out, as long as there isn't any damage to the property. Halifax Waverley Inn accepts these cards and reserves the right to temporarily hold an amount prior to arrival. The credit card used at the time of the booking must be presented by the cardholder upon check in. 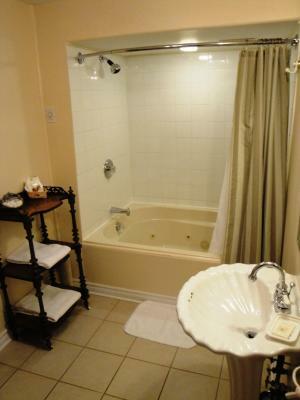 It will be authorized for all room charges (including taxes) and an additional CAD 150 security deposit. This deposit is fully refundable upon checkout subject to an inspection of the room. 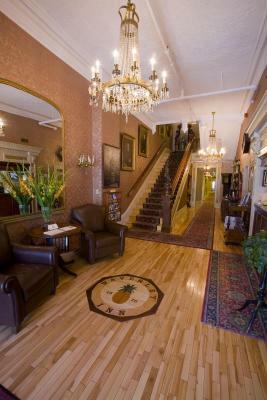 Please inform Halifax Waverley Inn of your expected arrival time in advance. You can use the Special Requests box when booking, or contact the property directly using the contact details in your confirmation. A damage deposit of CAD 150 is required on arrival. That's about 111.87USD. This will be collected by credit card. You should be reimbursed on check-out. Your deposit will be refunded in full by credit card, subject to an inspection of the property. Tablecloths in the breakfast room could be better colour ..... how's that for a low level complaint? I like to location of the Waverley and the fact that we have been going for many years and are familiar. 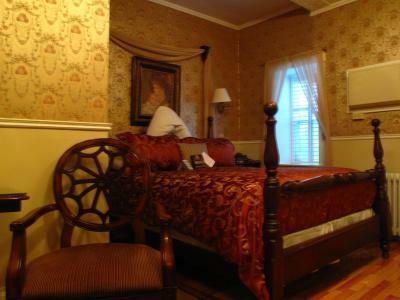 The price is very fair and the room comfortable with everything we needed. Breakfast time and selection worked for us. Cannot think of anything to complain about. Satisfying breakfast, lots to choose from, not skimpy, and always good. Lunch/coffee in the evening is a nice touch. I like historical buildings, and this was, and still is, an original classic from 1876. Great value. I liked that they had 24 hour tea and coffee in the lobby along with snacks. Breakfast did not have much variety and could have been better. 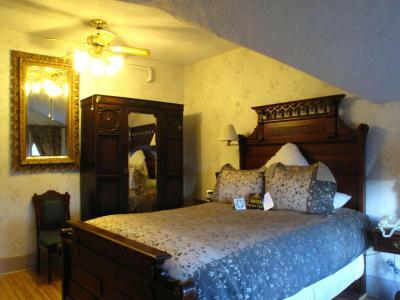 The Inn is a historic building in a convenient location near the train station and restaurants. 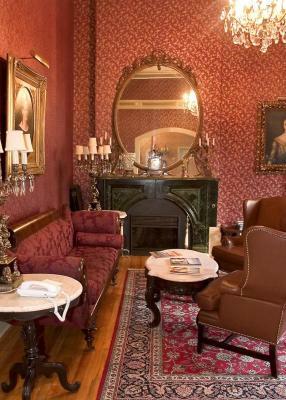 It is attractively restored and furnished. Staff were pleasant and very happy to answer enquiries. 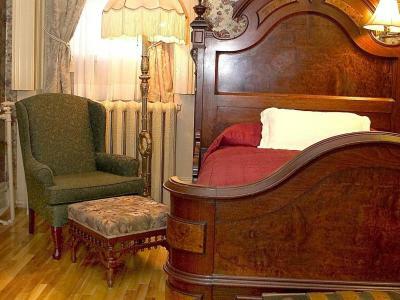 A cosy and unique small inn with a long history in Halifax and many artifacts throughout the building. 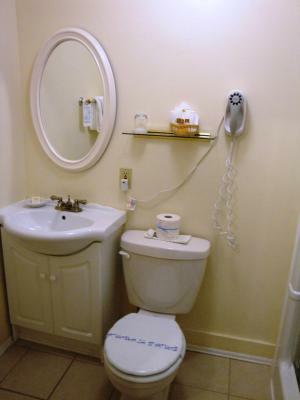 The rooms are small but entirely adequate for comfort and convenience. 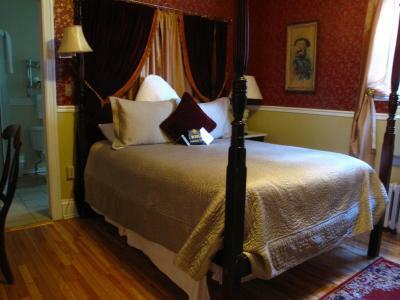 The bed is an amazing work of art, a semi four-poster, with an extremely comfortable mattress and pillows. 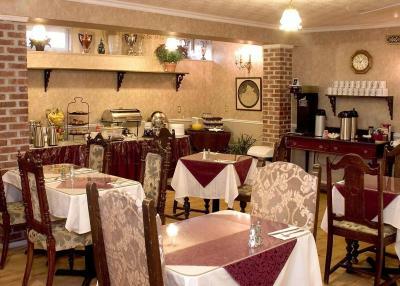 Staff are very pleasant and helpful, breakfast was very good, although the stairs down are rather steep. Parking is free, right beside the building and within walking distance of the harbour and downtown core. All in all a wonderful property. 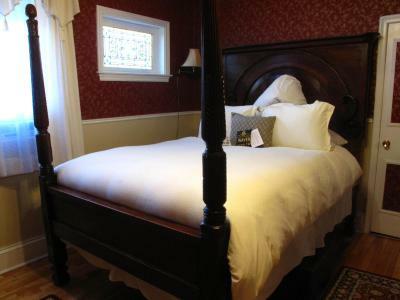 The entire stay was luxuriously comfortable ! Top notch for cleanliness! We have stayed at the Waverly in the past and will continue to stay here. 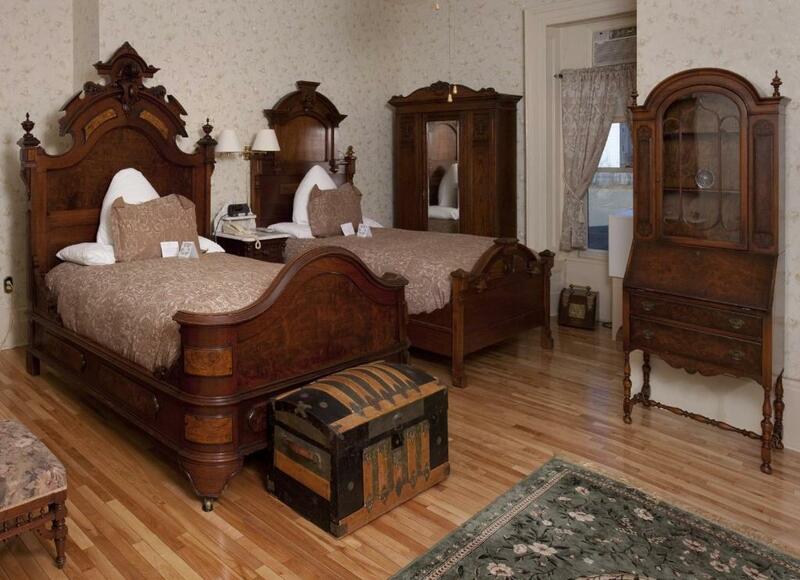 It makes our travel so enjoyable to know we have a beautiful clean room and comfy bed to sleep!